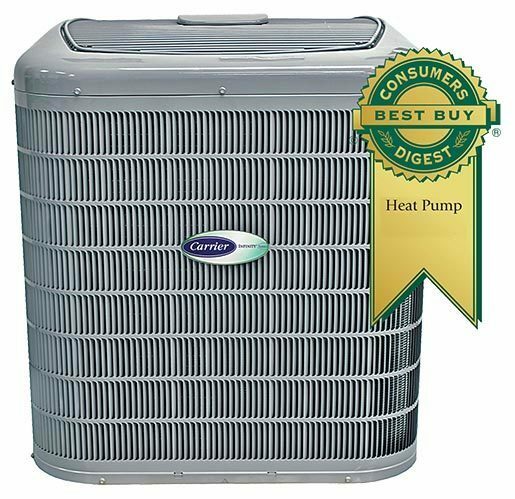 The Carrier® Infinity® Heat Pump with Greenspeed™ Intelligence was voted #1 in the Comfortech 2011 HVACR Product Showcase Awards, in the category of Forced–air Heating and Cooling Equipment. Among all the entries, the judges felt the Carrier® product was the most innovative and useful to the HVAC marketplace. The new heat pump was on display at Comfortech September 21-23, where Carrier Corp. received the prestigious award.